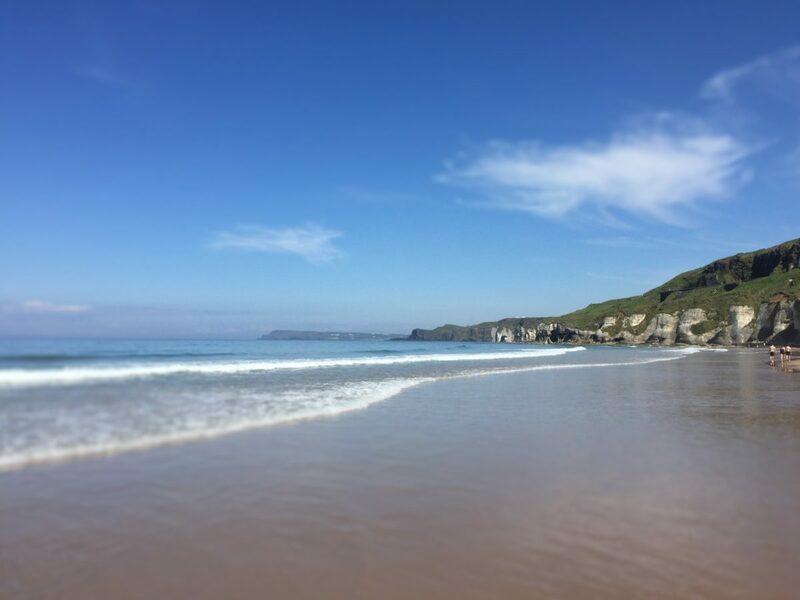 If you’re planning a trip to the Causeway Coast or Magherabuoy House Hotel (and why wouldn’t you want to experience 120 miles of breathtaking scenery, glorious natural beaches, local food, drink, craic and more?) then you might be trying to figure out directions to the Causeway Coastal Route. Luckily, we’re here to help make that journey, and your planning, a little easier. If you’re coming from Northern Ireland’s capital city Belfast you’re most likely coming from one of the two main airports or the city centre. Belfast to Portrush (which brings you roughly slap bang into the middle of the Causeway Coastal Route) takes approximately 1 hour by car if you’re using the M2 motorway and A26 Dual Carriageway. George Best Belfast City Airport is right in the heart of Belfast so you should find travel quick and easy. If you plan to drive from Belfast City Airport to the Causeway Coast simply follow all directions for the M2 Motorway, Coleraine and Portrush. For those of you wanting to drive the whole route, follow signs first for the M2 and then the M5 which will bring you onto the A2 road, known locally as the “coast road” or “Antrim coast road”. For those of you planning to travel via bus or train, you can take a bus directly to Belfast Central or the Europa Bus Station where you can then plan your journey to Portrush and beyond. Belfast International Airport is located approximately 13 miles outside of Belfast city centre. Travel arrangements are very similar to Belfast City Airport. If you plan to drive from Belfast International Airport to the Causeway Coast simply follow signs for the M2 and then eventually Coleraine and Portrush. Various bus options are also available and can be viewed by clicking here and the nearest train station is Antrim Train Station. Dublin is just a short journey over the border and Dublin to Belfast, via car, bus or train, shouldn’t take longer than approximately 2 hours. If you’re coming straight to the Causeway Coast your journey will probably be closer to 3 hours in total. If you’re travelling directly from Dublin Airport you can drive to Belfast via the M1 motorway which shouldn’t take more than 2 hours. When in Belfast you can follow signs for the M2 for the direct route or take the M5 for the scenic Causeway Coastal Route. You could also take the X1/X2 bus from Dublin Airport to Belfast’s Europa Bus Station and then make your way to the coast from here. If you’re coming from Derry/Londonderry, Northern Ireland’s second largest city and also known as the Walled City, you’ll most likely be travelling from the City of Derry Airport or the city centre. If you’re travelling by car take the main A2 Derry to Coleraine road until your Causeway Coast destination. This could take approximately 30-40 minutes depending on where you decide to stop. If you would like to travel by bus, Ulsterbus operates various scheduled services to and from the airport to the main Bus Depot on Foyle Street in the City centre. From here you will be able to organise travel to most destinations along the Causeway Coastal Route. For those of you travelling by train, the Derry-Londonderry Train Station is located at Duke Street in the Waterside area of the city and it is served daily by the Belfast to Derry service. This train stops at various Causeway Coast stations including Portrush and Castlerock. 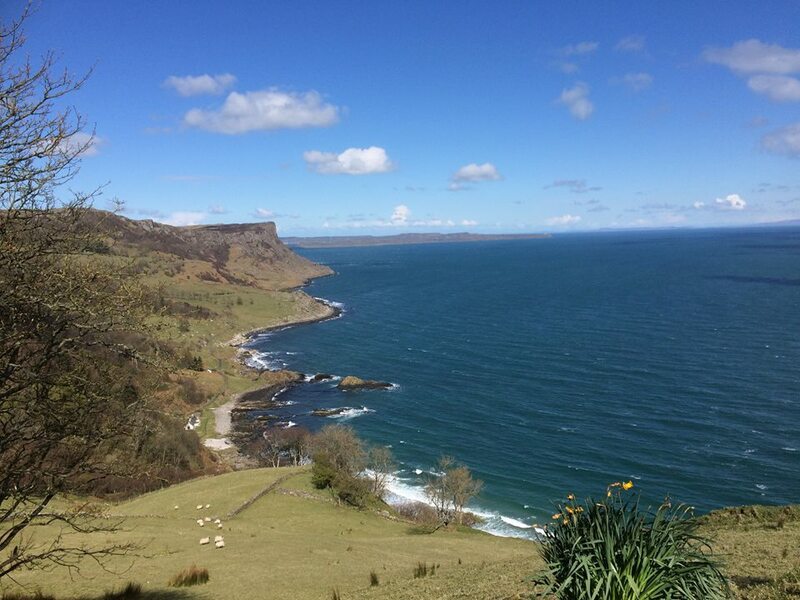 The summer is now well and truly here and that can only mean one thing… Days on the Causeway Coast! 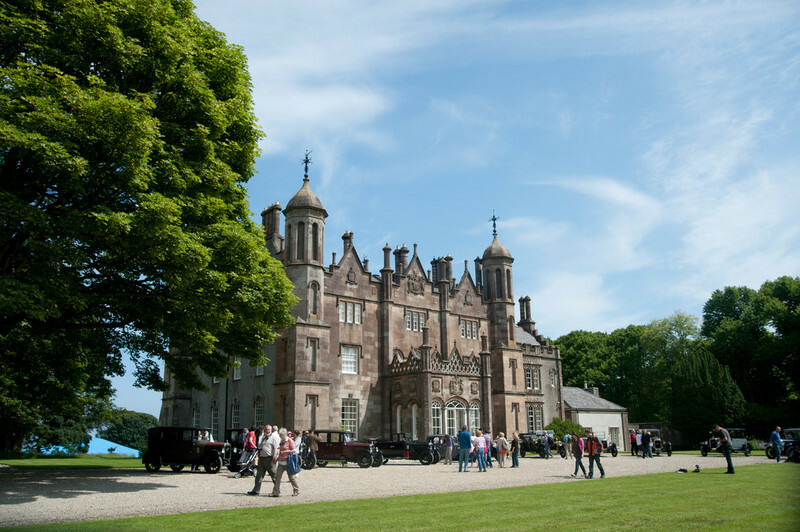 We’re lucky that we great to live, work and play in one of Northern Ireland’s most breathtaking locations but if you’re coming to visit you might not be sure what all is on offer. We thought we’d pull together a perfect summer itinerary so you don’t have to… Enjoy! With The Open in 2019 just around the corner and this summer set to play host to the 2017 Irish Open, the north coast is in golfing heaven right now. Join the fun this July (6th – 9th) at Portstewart Golf Club and watch a full roster of European Tour greats including the likes of Rory McIlroy (last years Champion), Lee Westwood, Martin Kaymer and Henrik Stenson all set to battle it out in the glorious surroundings of the Causeway Coastal Route. Coinciding with the Irish Open is the Atlantic Midsummer Sessions, which will see over 20 local artists performing in shops, bars, restaurants and coffee shops throughout the north coast. Best part about it? Apart from the incredible local talent, great craic and a chance to grab a pint of the black stuff? 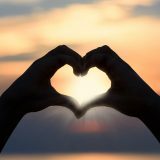 Every performance is absolutely free! Click here for more details. 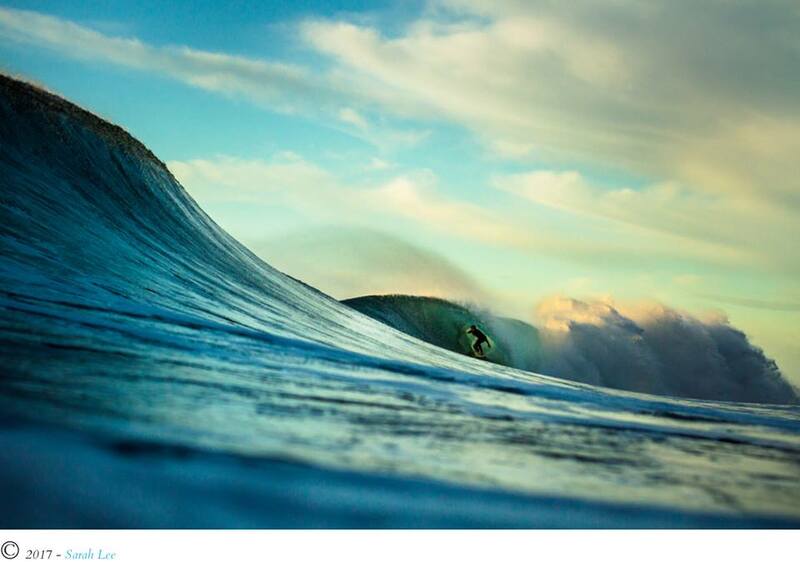 We all know the Causeway Coast looks lovely from land but what about from water? Whether you’re jumping from cliffs and staring back at our glorious beaches or learning how to surf for the first time this should be the summer to get out there and give it a go! Have you even had a north coast summer if you don’t visit Barry’s? We don’t think so! Barry’s Amusement Park, home to the infamous Big Dipper, has been a north coast staple for almost 100 years and it’s fair to say that with ghost trains, bumper cars and swing chairs (amongst everything else) it remains a Causeway Coast classic! We are blessed with some of the best beaches in the UK here on the north coast! 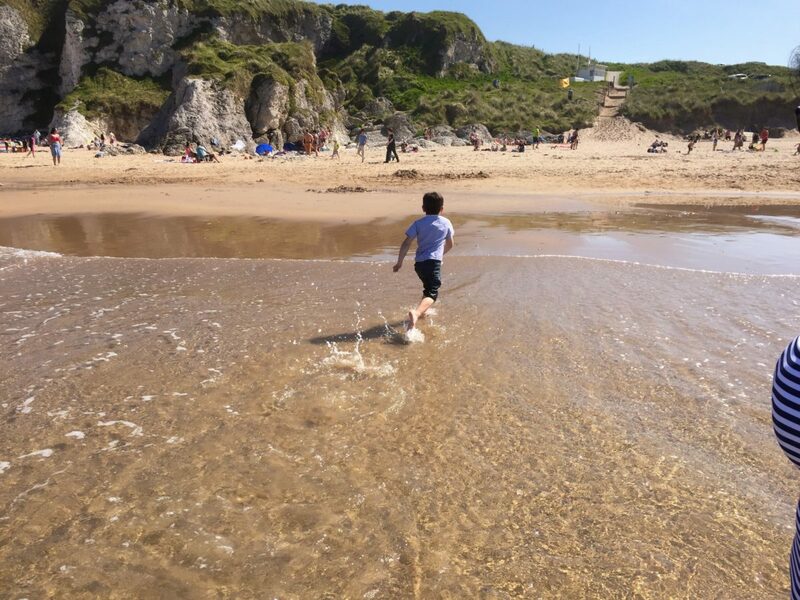 From Whiterocks to the East Strand, Portstewart to Downhill, there are loads to choose from meaning it won’t be hard to plan road trips and family days out this summer. 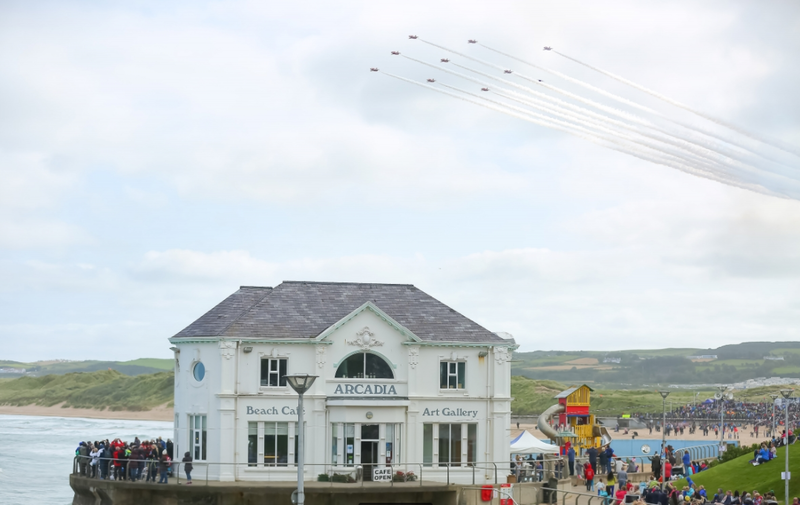 Join everyone at the Red Sails Festival (23rd – 29th July) for a week packed with music, dance, parades, local art exhibitions, boat trips, fireworks and more! Now in its 17th year, in the current incarnation, the Red Sails Festival has become a firm part of the Causeway Coast calendar and this year promises to be just as good. Ok, thankfully winter isn’t coming but season seven of Game of Thrones is right around the corner! Did you know that countless Northern Ireland locations have been used by HBO over the last six seasons? We’ve listed a few of the biggest and best here so you can get out and start touring. 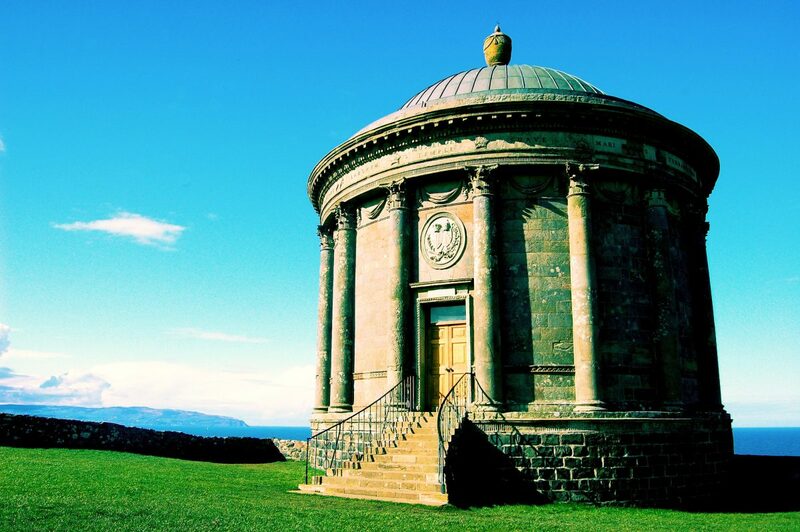 When was the last time you visited The Giant’s Causeway, Carrick-a-Rede Rope Bridge or Mussenden Temple? We bet it’s been years! Where else in the world can you hop, skip and jump all over a UNESCO World Heritage site, cross an old fisherman’s rope bridge from years gone by and wander around a library perched on a cliff?! 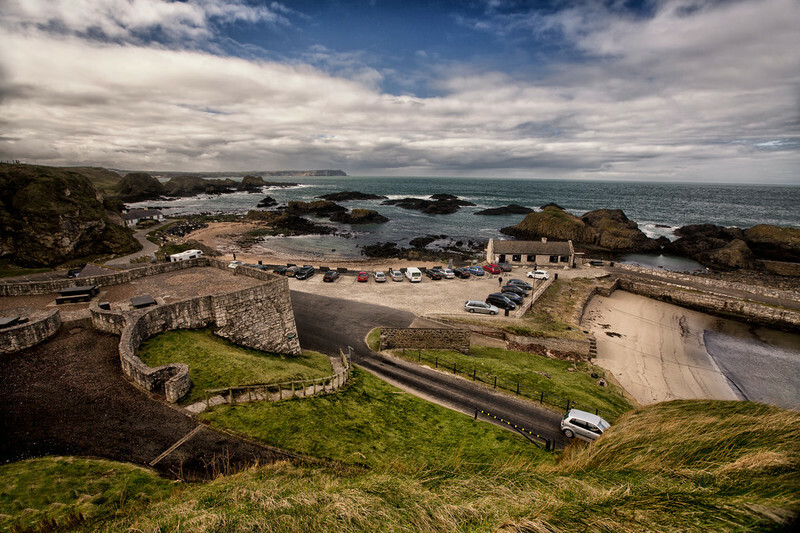 Make this the summer that you get out and see the iconic north coast sites again! We know that a pint of the black stuff is a classic but what about trying something different this summer? 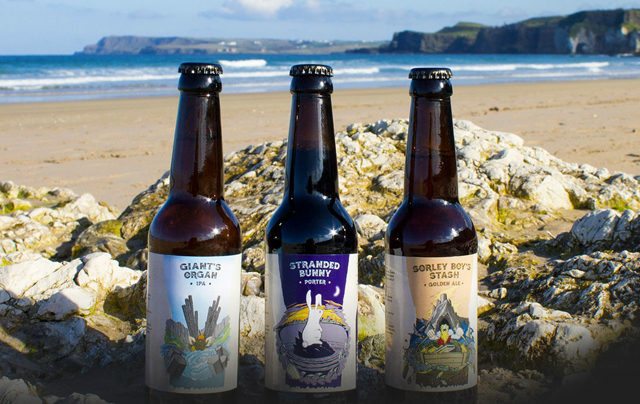 We’ve got a range of premium of gins waiting to be tasted alongside some delicious local beers crafted in our very own Portrush by the award-winning Lacada Brewery! 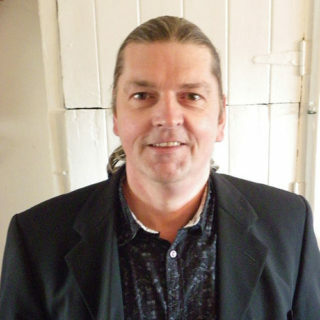 We also recently interviewed Lacada Brewery’s head brewer which you can see here! There’s nothing wrong with simply taking a few days to relax, take it easy and soak it all in. Have a wander around Portrush town, take those extra long lie-ins that you deserve, in our range of premium rooms, or grab a coffee and a traybake and watch the world go by at Leona’s. 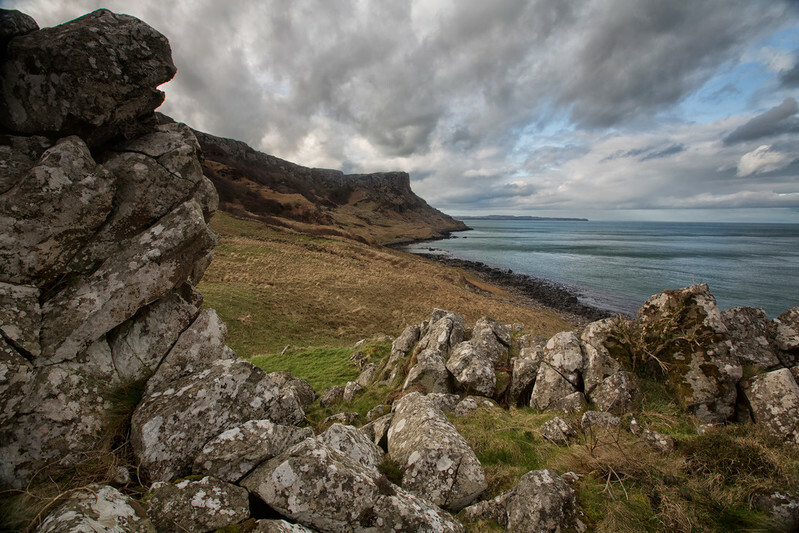 For more information about the Causeway Coastal Route or the north coast in general get in touch here! We’ll be happy to point you in the right direction for that classic Causeway Coast summer experience.